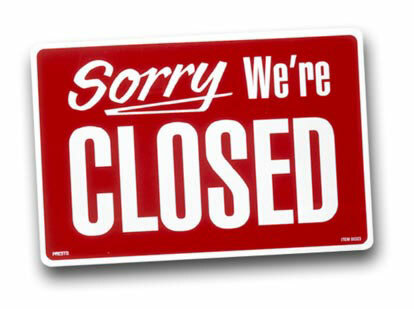 We apologize for any inconveniences this may cause and please plan accordingly. 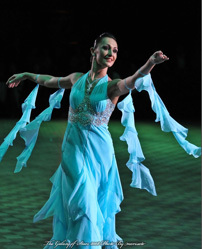 Dear members, please note that due to the 2013 WDC Professional Ballroom World Championships in Moscow, Russia the Standard seminar on Wednesday April, 17th has been moved to Friday, April 26th at 7 PM. This month, the Standard Seminar and Run-Through that is usually scheduled to take place every Wednesday at 7 PM and Wednesday at 8:30 PM, respectively, will take place only on Wednesday, February 13th and Wednesday, February 20th. 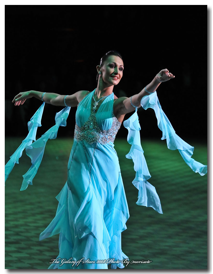 Enjoy the photos of Marat Gimaev and Alina Basyuk teaching a wonderful standard seminar. 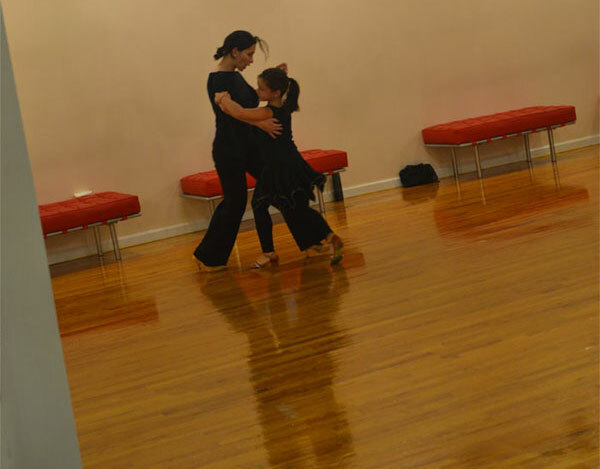 One of those photos beautifully captures Alina teaching a very young student. View more photos in the Media section. Schedule of “Back to Dance” Camp Released! The camp will include 4 Seminars on a daily basis with a special showcase and performance on the final day! This is an amazing opportunity to learn from some of the best coaches in the nation, so make sure you don’t miss out. 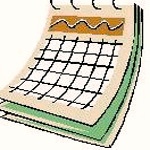 Check out the schedule here. Join us for our Second Annual “Back to Dance” Camp. 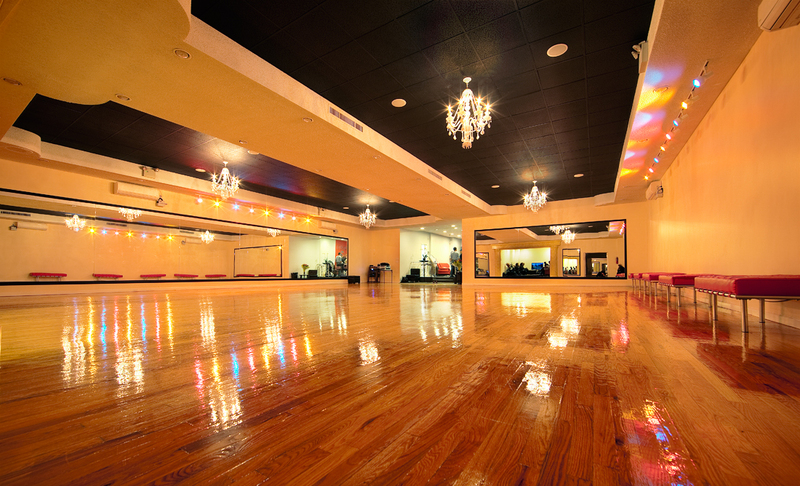 Expand your horizons, get back into shape, and prepare for the new season with the country’s best coaches in one of the country’s best studios and dance environments. 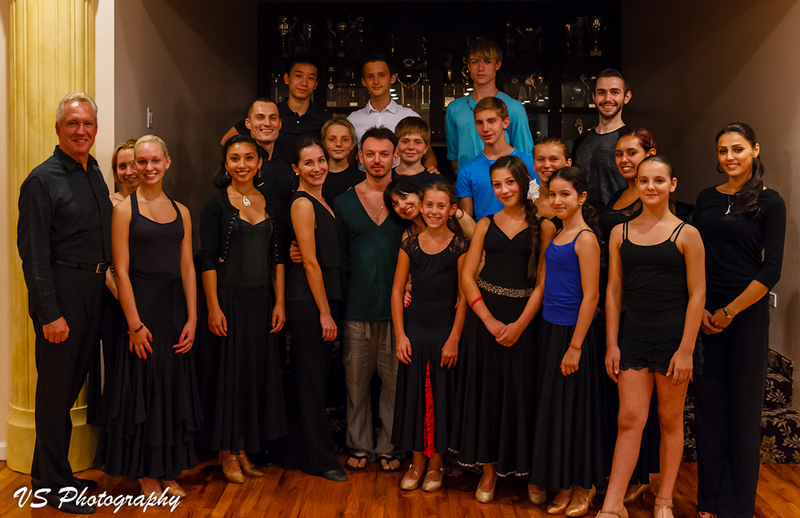 Pictures from Greg Smith’s Seminar and visit to Brooklyn DanceSport Club and New York. Wonderful seminar from a world-class coach! The following are pictures from Greg Smith’s Seminar courtesy of one of Vladamir Stein, one of our super parents! It’s wonderful to see such dedicated parents and such amazing teachers at our studio! 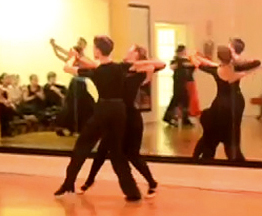 Enjoy this light and cheerful Quickstep by Patryk Ploszaj and Anna Kaczmarski from our Nationals Preparation Camp. See more videos in Media section.